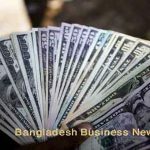 Dhaka, Bangladesh (BBN)-Bangladesh’s stocks saw steep fall early hours of trading on Sunday, the opening trading day of the week. 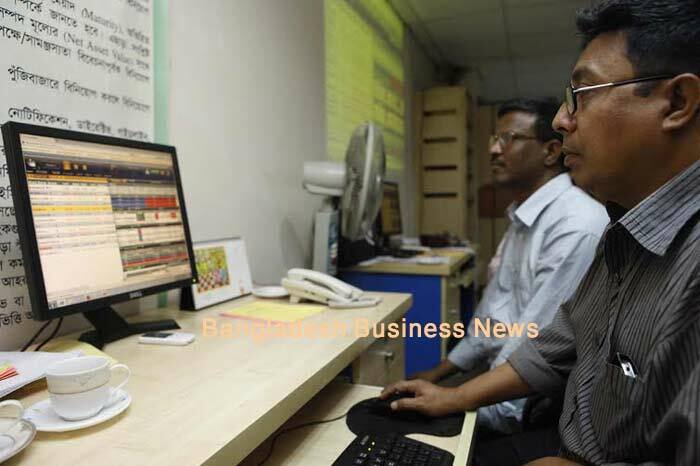 Both the Dhaka Stock Exchange, the prime bourse of Bangladesh, and Chittagong Stock Exchange, the port city bourse of the country, showed sliding attitude from the beginning. 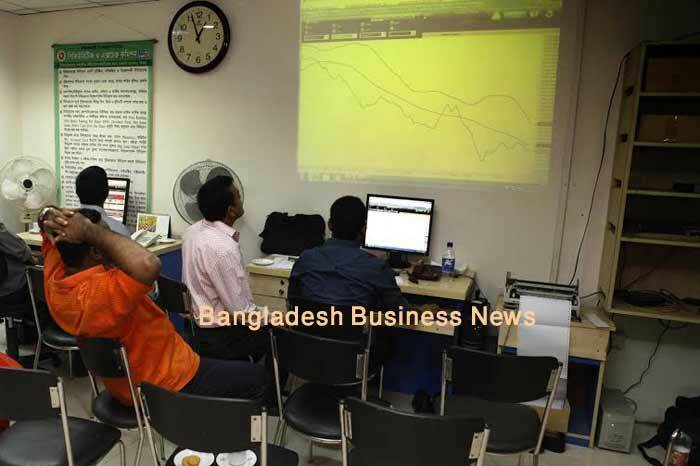 The key index of Dhaka Stock Exchange (DSE) plunged 30.20 points while the port city bourse Chittagong Stock Exchange (CSE) earned 18.07 points after 15 minutes of the day’s trading. 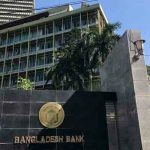 DSEX, the prime index of the Dhaka Stock Exchange (DSE), went down by 30.20 points or 0.67 per cent to reach at 4,442.63 points, when the report was filed at 10:45am. The DS30 index, comprising blue chips, fell 17.17 points or 0.99 per cent to stand at 1,701.52 points. The DSE Shariah Index (DSES) also lost 7.25 points or 0.66 per cent to reach at 1,079.11 points. 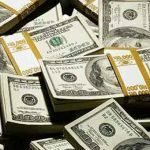 DSE turnover stands at BDT 328 million when the report was filed at 10:45am. 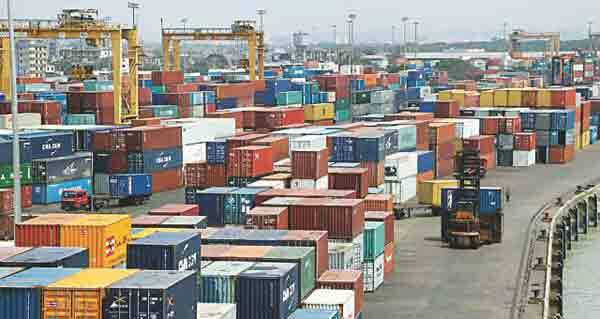 Of the issues traded till then, 56 advanced, 98 declined and 34 issues remained unchanged. BSRM was the most traded stocks till then with shares BDT 83 million changing hands followed by Lafarge Surma Cement, LankaBangla Finance, Quasem Drycells and CMC Kamal. The port city bourse – the Chittagong Stock Exchange (CSE) also saw downward trend with its Selective Category Index- CSCX– falling 18.07 points to stand at 8,351.31 points, also at 10:45am. Of the issues traded till then, 20 gained, 19 declined 13 issues remained unchanged with a turnover value of BDT 22 million.